Whats up all my dudes and dudettes! So I know I already wrote a blog earlier, but I wanted to talk about this cool Kickstarter that I stumbled upon. 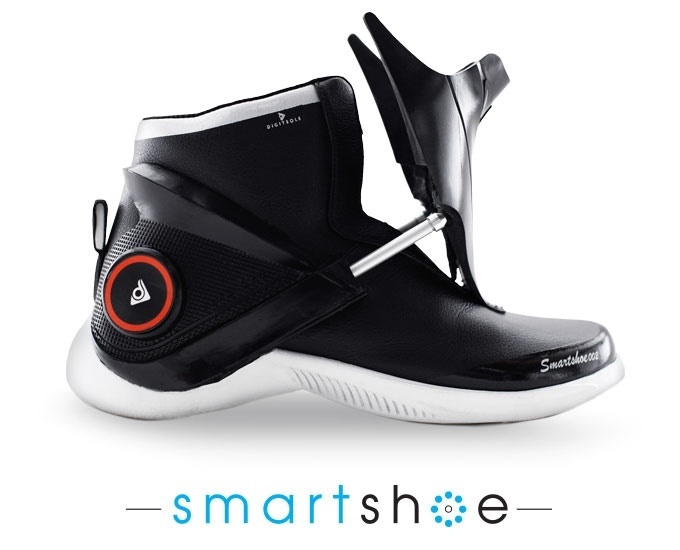 The Kickstarter is for a shoe called Digitsole and their coming its the worlds first intelligent sneaker. Its already met it's stretch goal and I feel like it'll probably get more funding to tell you the truth.